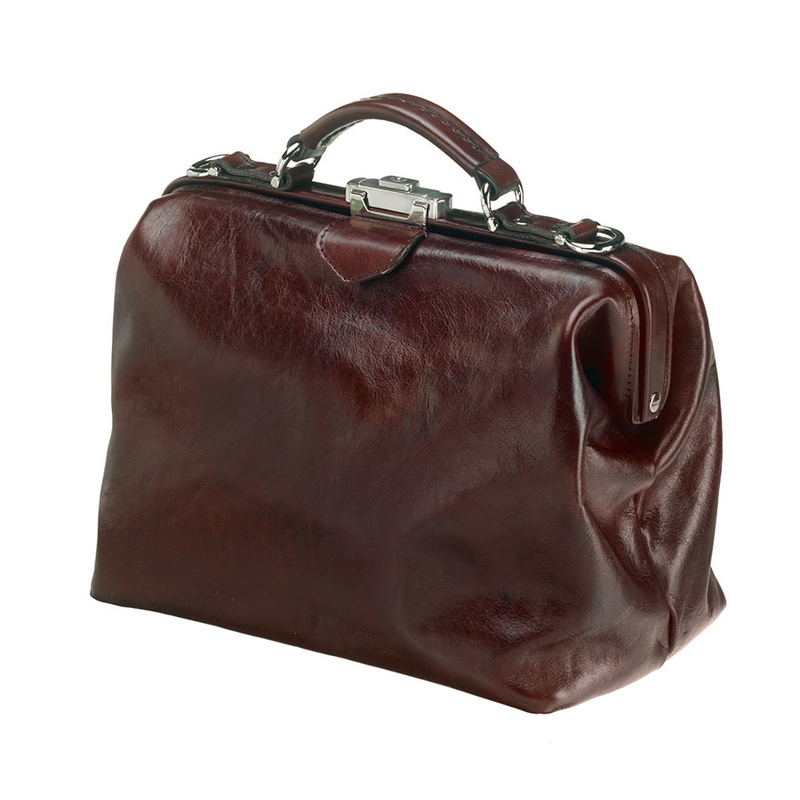 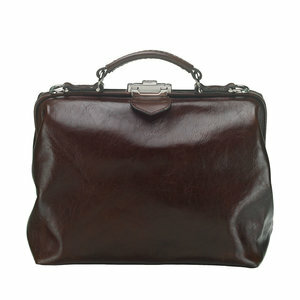 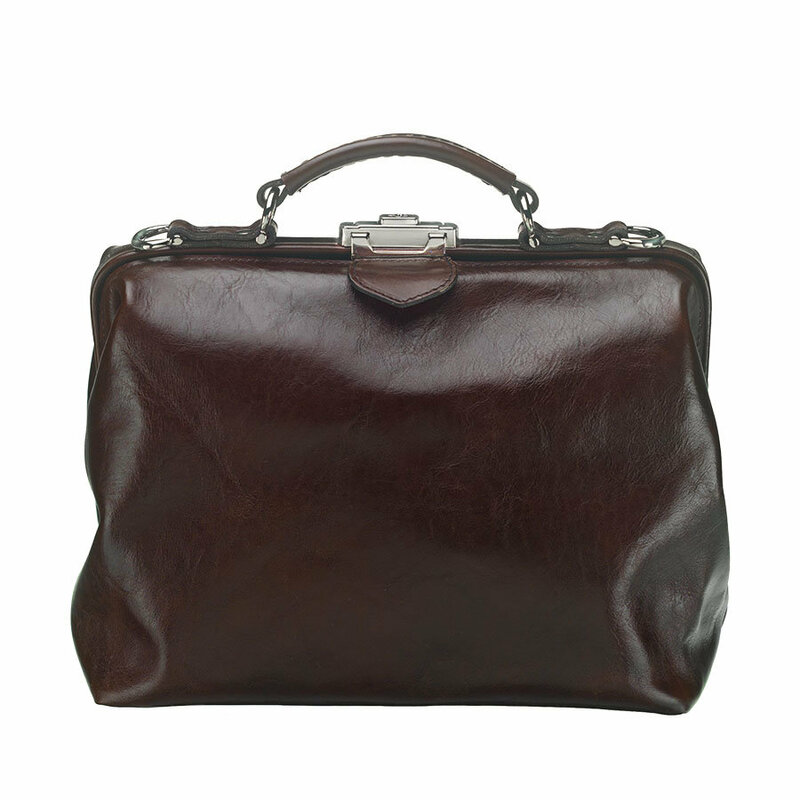 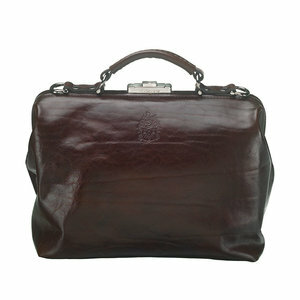 The handmade leather purse fits perfectly into a charming and stylish look for all of your (business) appointments. 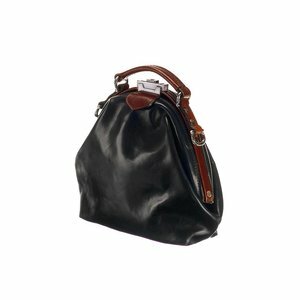 You can use the bag as a pretty purse, or for a sophisticated business look. 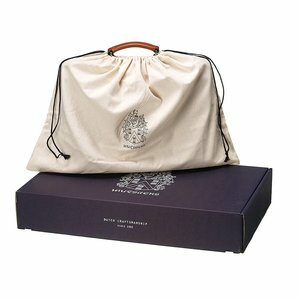 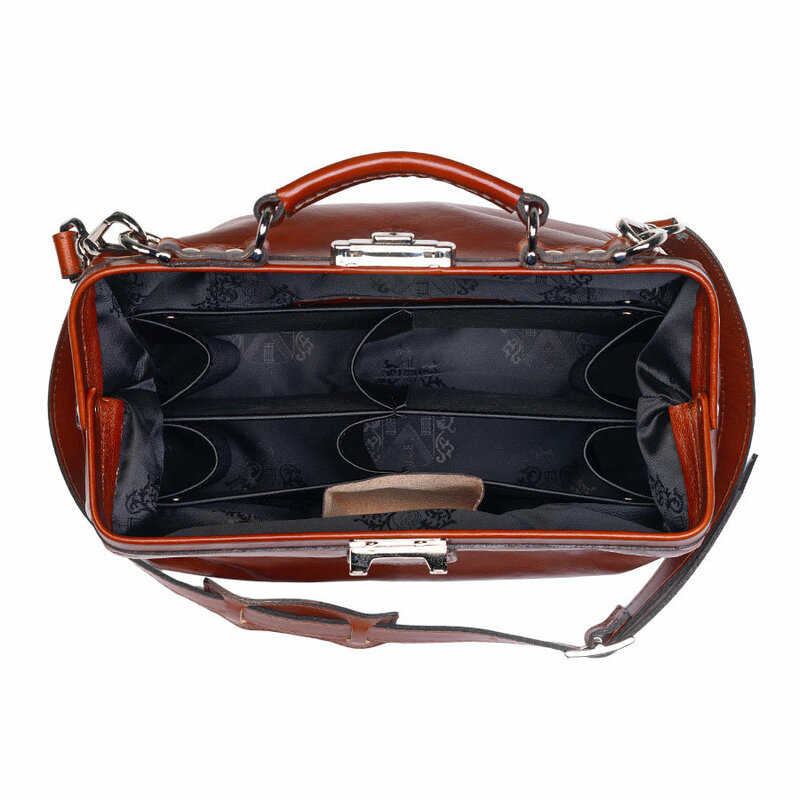 The bag gives you an extra touch for appointments and visits. 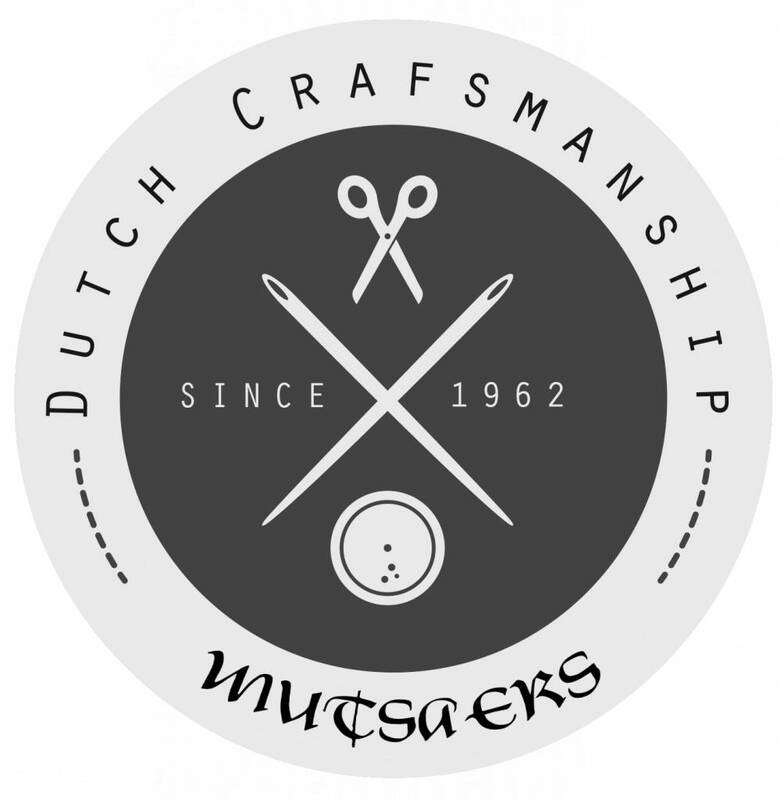 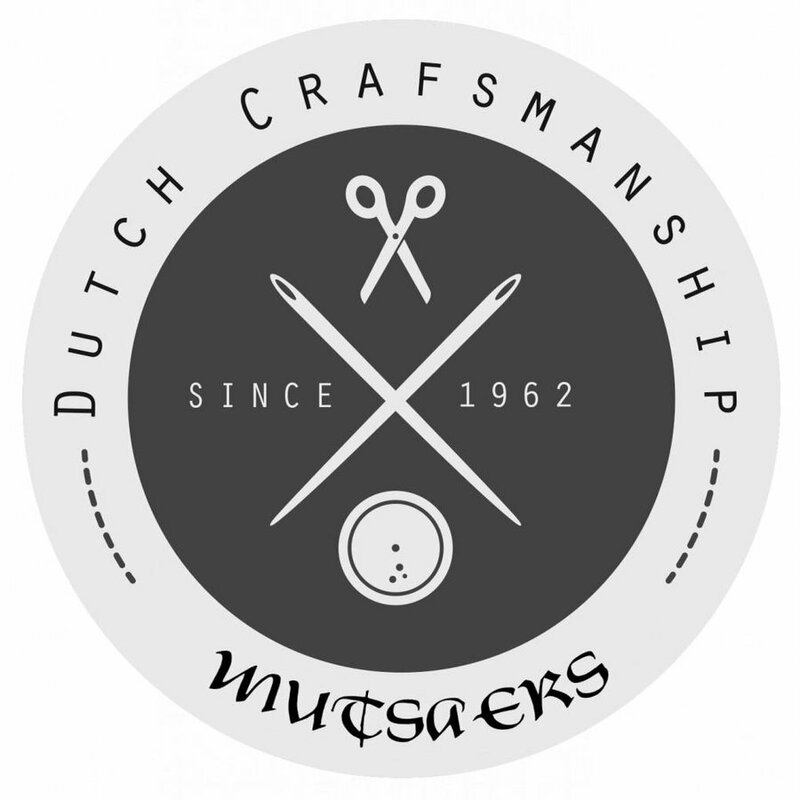 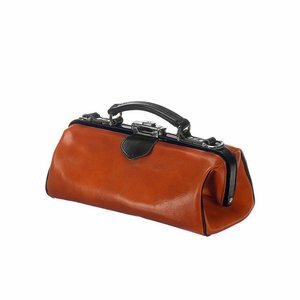 This quality handmade Dutch product is the result of a perfect combination of craftsmanship and the use of superior environmental friendly materials. The leather is ecologically tanned.